1. The rigidity and complex procedure of availing unsecured loans from traditional route was time-consuming, tedious, non-transparent and was not at all consumer friendly. Fintech’s with all its process being done online has helped solving these issues. Applying, processing, verification of application everything is done online so saves a considerable amount of time. Disbursal of loan is also done online in fact even in 24 hours in some cases. The procedure here is really flexible and is really transparent as well. Additionally the conventional system was more focused on lending to the employees who were employees in A or A+ category companies whereas Fin techs were focused on all employees of registered companies. 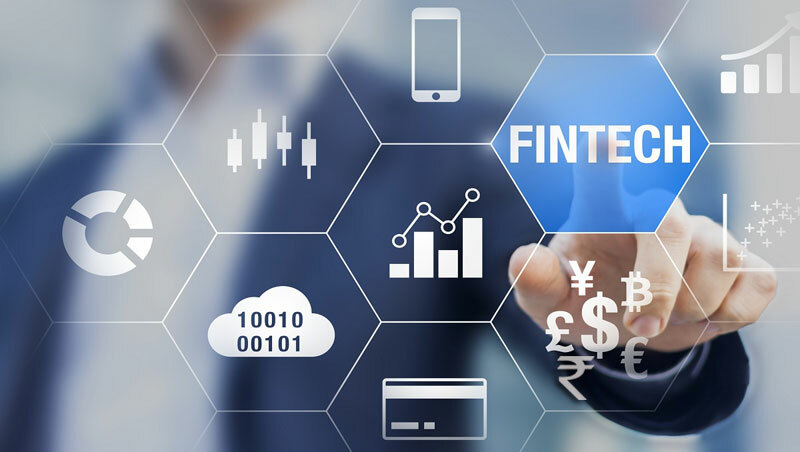 This way Fintech were successful in winning the trust of customer and in becoming their first choice for financial requirements. 2. Fixed Income products being offered by Fintech’s became a huge success in masses as they were offering great returns than traditional FD’s returns offered by Banks and Post Office along with protecting their Interest. One such example is P2P lending which expands as Peer to Peer lending. Here an online platform connect the lenders looking for interest on their extra cash lying in Banks FD’s and Borrowers looks for easy loans and most of them are those which does not fit into traditional eligibility criteria of banks. Then they apply to such websites which check on their eligibility taking into account some different and lenient criteria which are reliable but innovative as well. Here such websites successfully enables borrowers get the required finance and lender get much more returns on their Investments. 3. Payday Loans offered by Fintech’s are again an another feather in their cap. These are the loans ideally suited for cash crunches you have for a shorter period of time for which a normal Personal Loan is not suited. Payday loans can be taken for a month, fortnight, and week or even for a single day. This product offering coupled with their easy, fast and hassle free process made them tough competitors for existing Institutions in market. People tend to face cash requirement of small amount for a short period of time which is a very common case with both salaried and business class which was never really paid head to and solved by existing system. 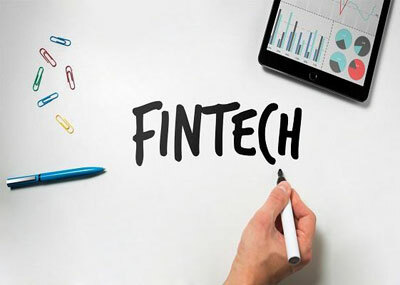 This way Fintech’s made their mark by offering the products and services which conventionally was never really taken seriously and thus was able to establish themselves.